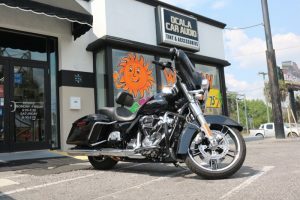 Motorcycle audio amplifiers from Ocala Car Audio are the key to enjoying your music at realistic volume levels. 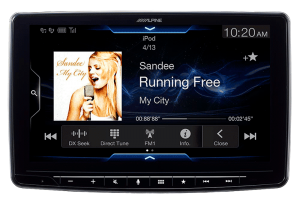 Factory-installed stereo systems are typically a balance of size and cost, designed to keep casual listeners content. For people who truly enjoy their music, factory audio systems rarely provide the accuracy, details and volume capabilities to impress. Our staff members aren’t just audio fanatics; we love motorcycles as well. Let’s look at how an amp can breathe new life into the sound system on your bike. 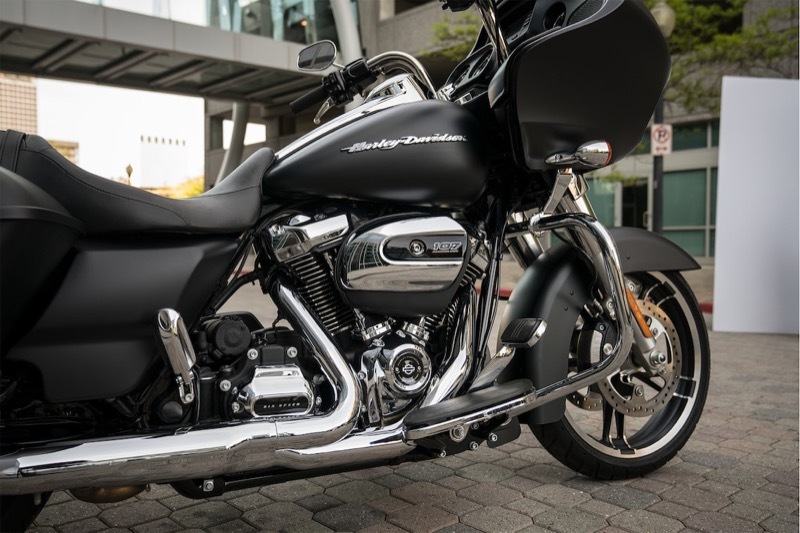 Let’s look at a new Harley-Davidson Road Glide – its 107-cubic-inch engine can produce 111 lb-ft of torque at roughly 3,200 rpm. If you weigh around 200 pounds, this power is pretty good and will accelerate the bike nicely. What happens when you have a friend on the back and the saddlebags are loaded? Suddenly the 1,050-pound bike is more like 1,300. Pulling out to pass or merging on the interstate isn’t the same. The solution? You need more power. 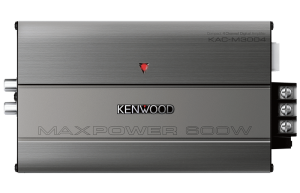 When it comes to reproducing music, two factors limit how loudly the system can play: amplifier power and speaker design. In most cases, you run out of power first. You’ll know when this happens because the sound from your stereo becomes garbled and distorted. The only way to fix this is to add an amplifier. We offer compact amplifiers that will fit comfortably inside the fairing, saddlebag or Tour Pak and provide three to four times as much power as the factory source unit. With a properly configured amplifier on your bike, you can turn the volume up without distortion. Your music will be clearer, louder and much more dynamic. Drums and bass guitars will have more impact. Vocals will be crisp and detailed. The difference is quite impressive! If you want to take the performance of your system even further, upgrade the speakers on your motorcycle as well. New speakers can handle more power, play louder and produce a lot less distortion. Speakers are easily one of the most important components in any audio system. Without great speakers, even the best source unit and amplifier in the world will sound mediocre. As we mentioned above, proper amplifier configuration is essential to the performance of the audio system. Our team of expert technicians has installed thousands of amplifiers in cars, trucks, boats and motorcycles. They have the training and tools required to make these amps sound great. Even plug-and-play kits require some configuration – if you aren’t familiar with the process, you may end up with a system with a lot of background noise or one that doesn’t play as loudly as it could. 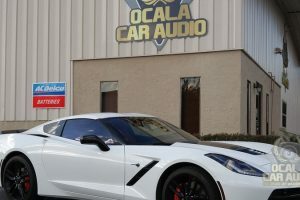 If you are in Marion County, drop by Ocala Car Audio and speak with a member of our sales team about our motorcycle audio amplifiers and speakers. We usually have several employee bikes onsite that you can audition. 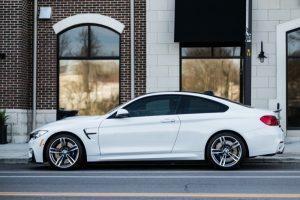 Our team will take the time to understand your goals and provide you with an upgrade solution that works with your budget. 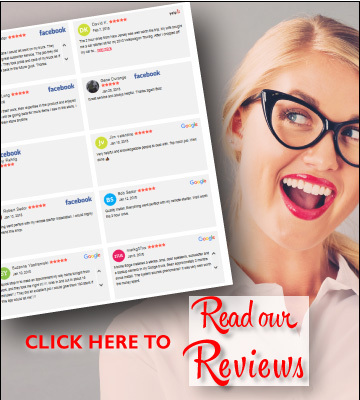 For more information about any of our products or services, give us a call or send us an e-mail using our contact form.